"I rely on my memory stick on daily basis, and this morning I formatted USB stick. All my work files, family photos and music collections are on there and all of them are lost. How to recover lost data from USB stick?" We understand that data loss sneaks right up on you. The good news -- you can recover files you accidentally lost from such USB drive. Having a proper software tool is crucial to getting your data back before it’s gone forever. Tenoreshare Card Data Recovery is one of our favorites. It can retrieve the files you accidentally deleted and recover data from formatted, corrupted or damaged USB flash drive/stick. It supports variety of file types including photos, videos, audios, documents, PDFs, archives. It works all USB drive like SanDisk, Kingston, Silicon, Lacie, IronKey, etc. For Mac users, you should turn to Card Data Recovery for Mac. Why Lost Files on USB Stick can be Recovered? The reason lost files can be recovered from USB drive is simple. When you delete a file, the file is intact. Instead, only its space can be occupied. Therefore, before new data overwrite the deleted file, your data can be recovered. How to Recover Deleted, Formatted, Lost Files from USB Stick? We will walk you through how to recover data from a USB stick or flash drive if you deleted data on it or it becomes formatted, or even corrupted. Download this USB Stick data recovery software. Insert your USB stick to the computer. Then launch the program and click "Start" to get started. Select USB stick as your target drive on the left panel. 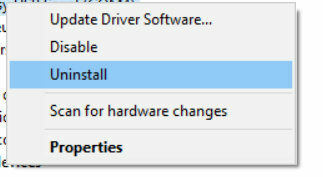 Select a recovery mode: "Standard Mode" or "Advanced Mode". For the former, select the file types; for the latter, select the file types and file formats. And click the "Scan" button to begin scanning. You could then preview the photos, music and check the deleted or lost ones to recover. 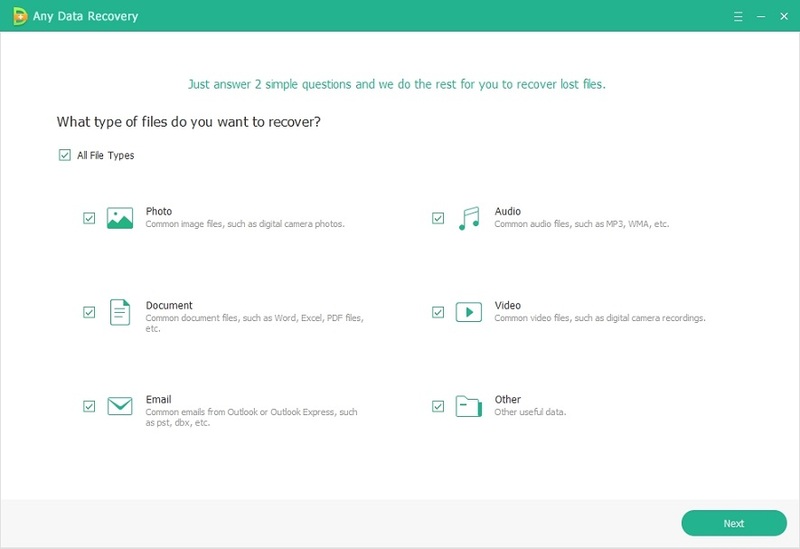 Videos and other files cannot be previewed, but you can decide which to recover from the name of the files. At last, choose a destination folder to save the recovered files. Make sure you do not save them back to your USB stick, which ensures your data not get overwritten. Do you have any repair stories to share with us? Leave them in the comments. Your hardship and work might just help someone else out!